Did you know that if you take one garlic bulb and pull off all the individual cloves, each one of these cloves will grow into a whole new garlic bulb?! 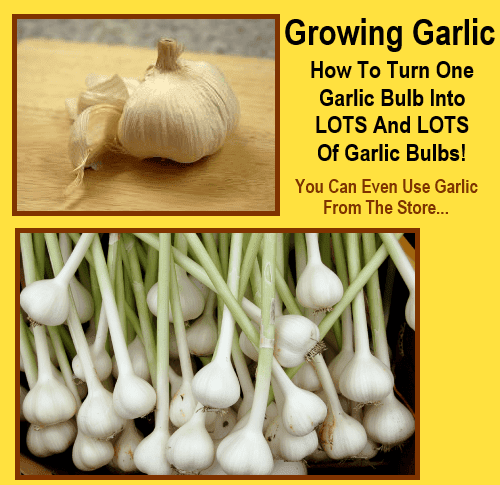 This is a great tip to save money on buying garlic at the store, plus it will be homegrown and fresh. I love garlic and use it almost everyday so I will be using this trick for sure.